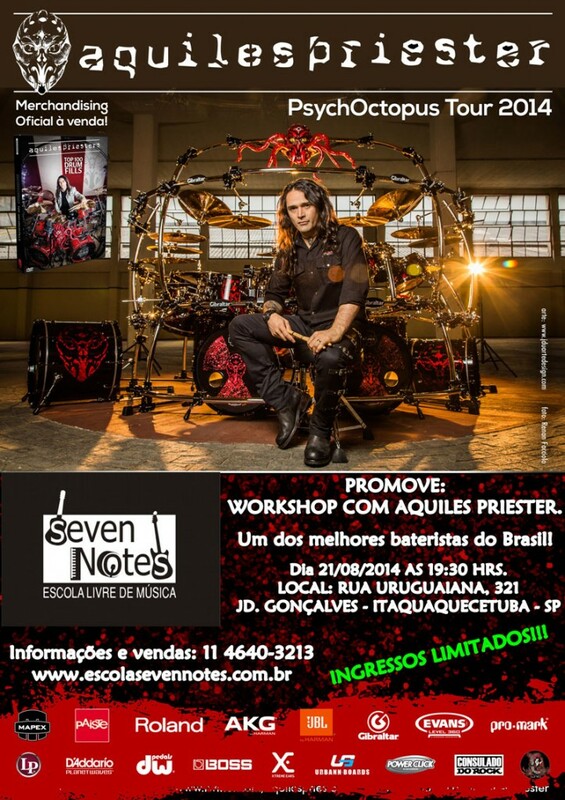 Aquiles Priester’s schedule – July & August! 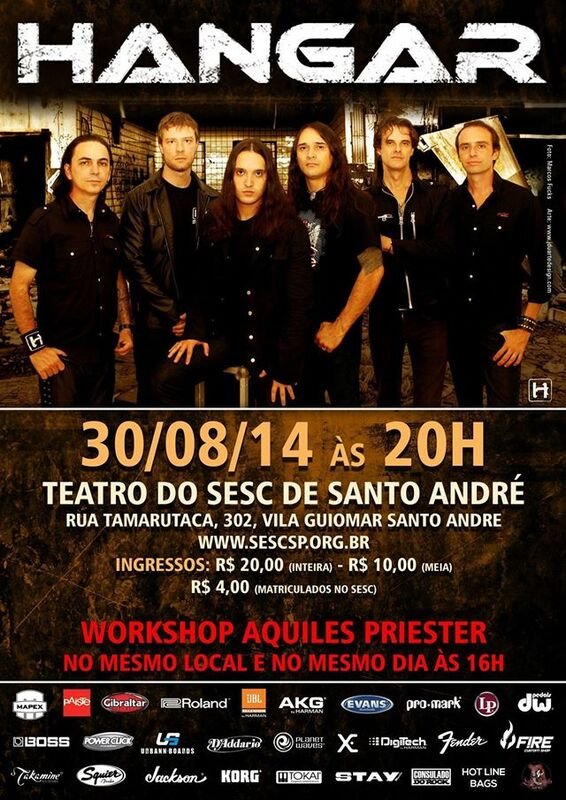 Aquiles Priester will be touring with Tony MacAlpine the West Coast of United States in August, 2014! 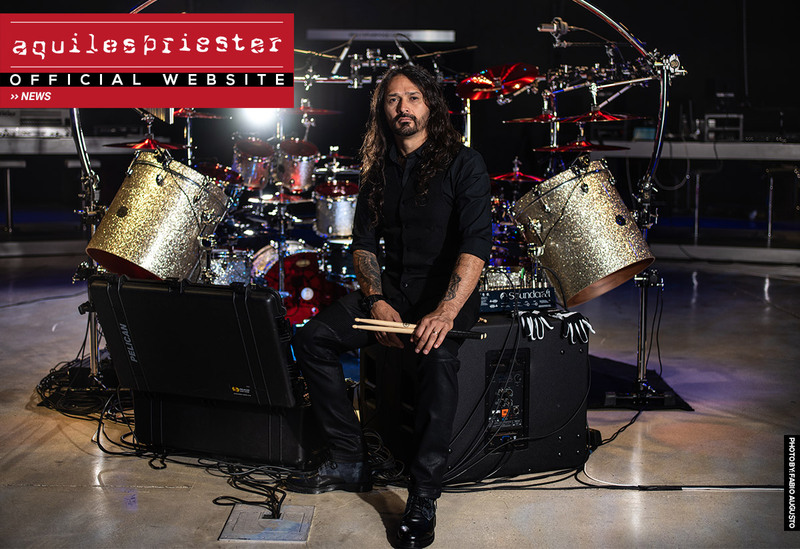 Tony is embarking on his first US tour in over a decade, and featuring a full performance of his classic Maximum Security album as part of his set, along with a preview of his upcoming solo album Concrete Gardens. 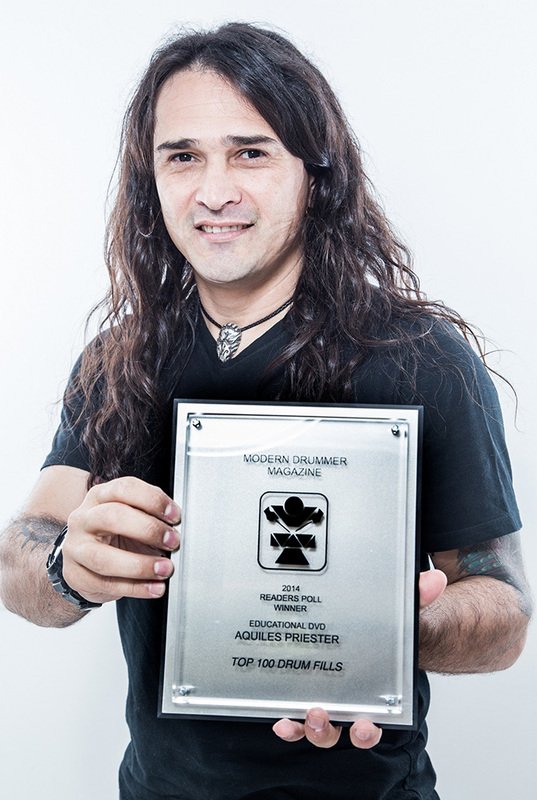 Joining Tony will be his powerhouse band featuring drummer Aquiles Priester (Hangar, Noturnall), bassist Bjorn Englen (Dio Disciples, Yngwie Malmsteen) and 25 year-old guitar phenom Nili Brosh. 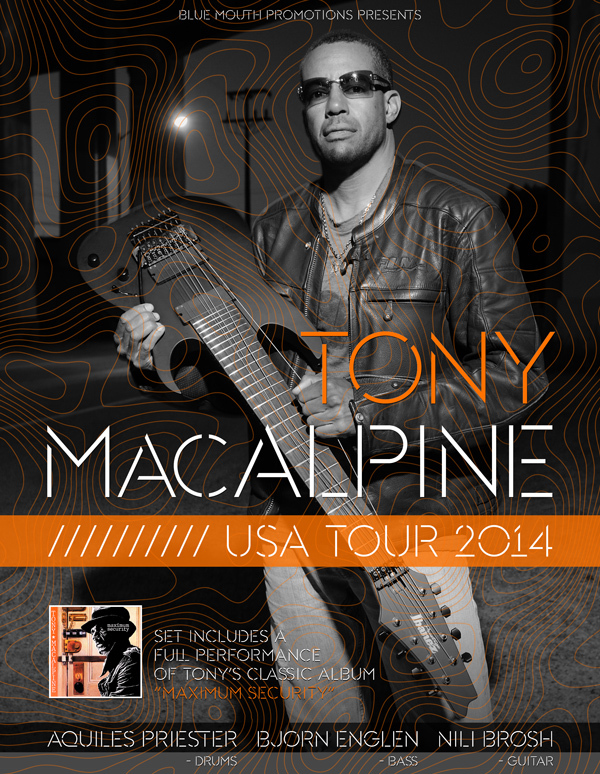 Tony is playing the West Coast in August, before heading to the East Coast in October.